We provide video production for your corporate event, family event, party, wedding, sports or other activity in “4k Ultra HD”. We then provide you with an edited DVD, Blu-ray disc or video file. We can also upload your video in 4k Ultra HD quality to YouTube or other video websites. You can be involved in the video production and editing process as little or as much as you wish. 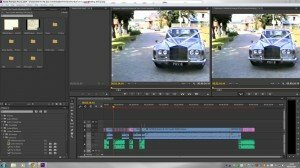 From your initial brief, we can do everything and provide you with your professionally edited video. Or you can be involved in how you would like the video production footage edited to your requirements. 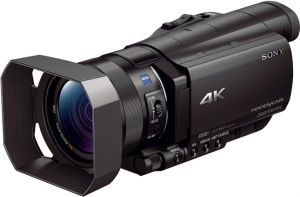 We use 4k Ultra HD cameras for video production and Adobe Premier Pro CC for video editing. 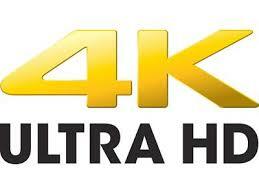 “4k Ultra HD” is the latest format for video and is 4 times the resolution of Full 1080 HD. It is approximately the same resolution that is projected at cinemas. Filming your event in 4k Ultra HD gives you stunning images that will look fantastic now and in the future. If you would like a personalised DVD or Blu-ray gift of your own video footage, see our Gift Packages here.